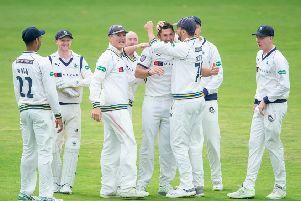 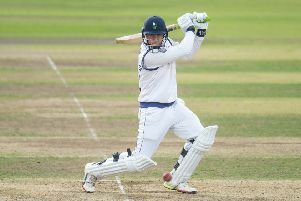 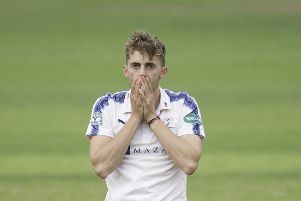 The County Championship match between Yorkshire and Hampshire at Emerald Headingley ended in a weather-affected draw, with no play possible on day four. 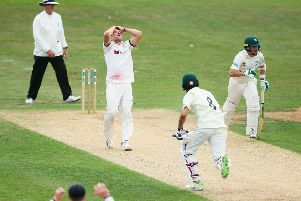 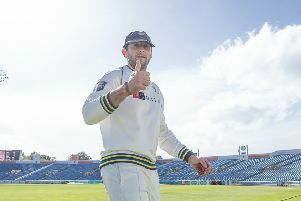 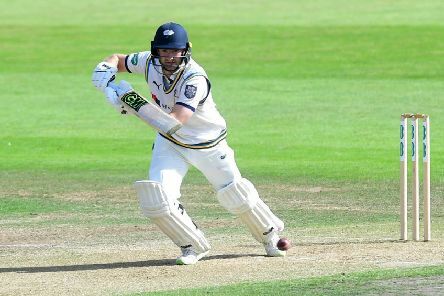 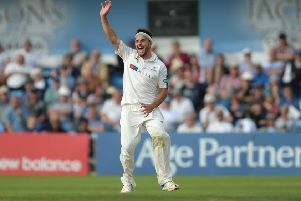 IF EVER a comment summed up Tim Bresnan, it was when he was asked after close of play on Wednesday night whether he had been desperate to take the final wicket of the Hampshire first innings, which would have given him the first six-wicket haul of his first-class career. 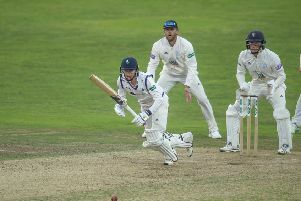 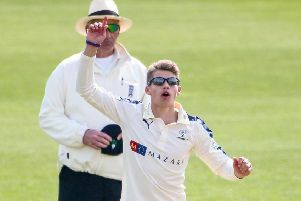 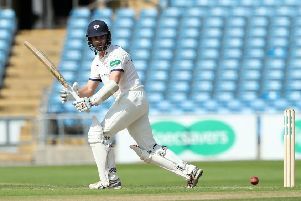 FOR a long time at Headingley on Saturday it was a case of Kane defying Abell as Kane Williamson sought to steer Yorkshire to a draw against Tom Abell’s Somerset. 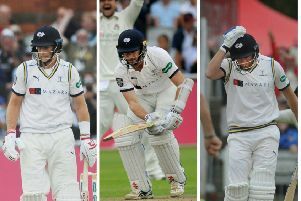 WHICHEVER way you look at it, this was a bad defeat for Yorkshire. 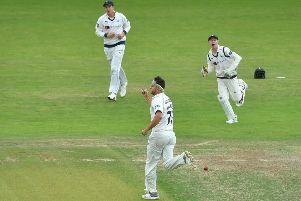 SCARBOROUGH IS not only one of the best cricket grounds in the country, but also one of the quirkiest. 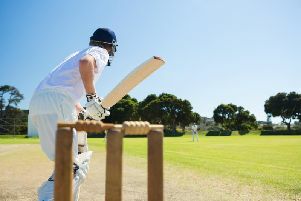 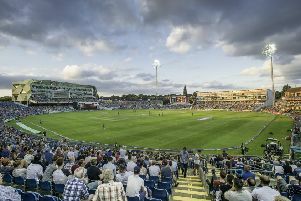 NEXT YEAR’S eagerly-anticipated Ashes Test match at Emerald Headingley between England and Australia will be staged from Thursday August 22, it has been revealed. 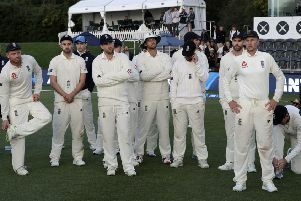 SO, what is the state of the England Test team after their winter tours of Australia and New Zealand? 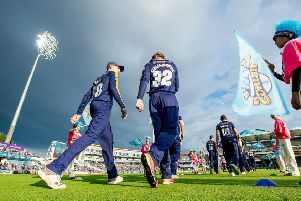 IF there is any silver lining to Adil Rashid’s decision to turn his back on red-ball cricket, it is that it gives an opportunity to his fellow spinners on the Yorkshire staff. 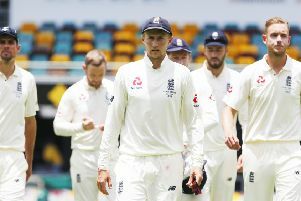 FROM THE Ben Stokes incident to Joe Root ending the series in hospital, the Ashes was disastrous from start to finish. 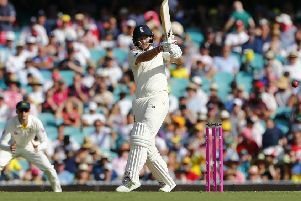 ONCE AGAIN, Joe Root passed 50 but failed to reach 100.